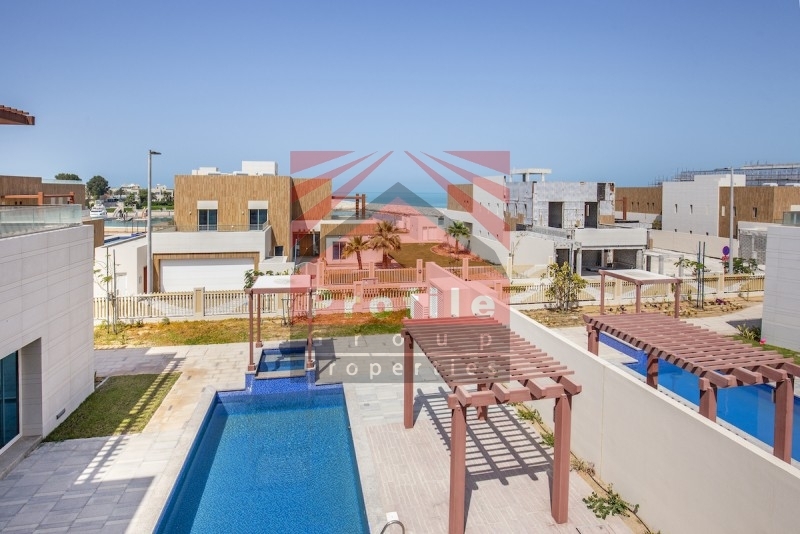 Here are some of our preselected showcase homes amongst our 890 properties for sale or rent, which we truly believe offer the best value in terms of price and location. 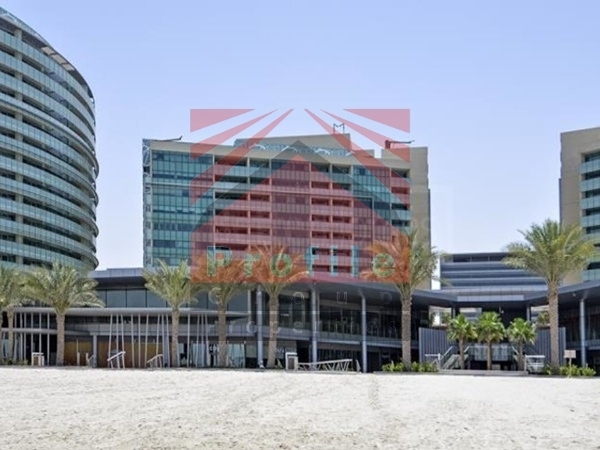 Al Raha Beach is situated on the outskirts of Abu Dhabi and Al Muneera isÂ located on the shores o.. 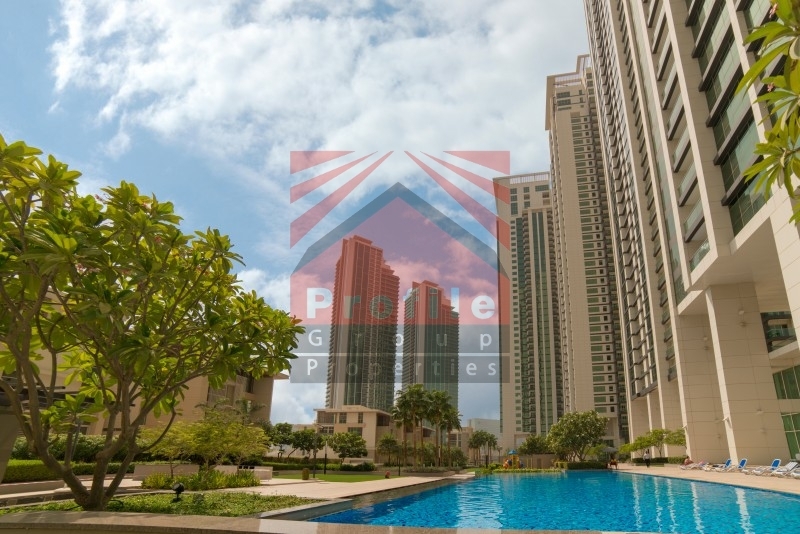 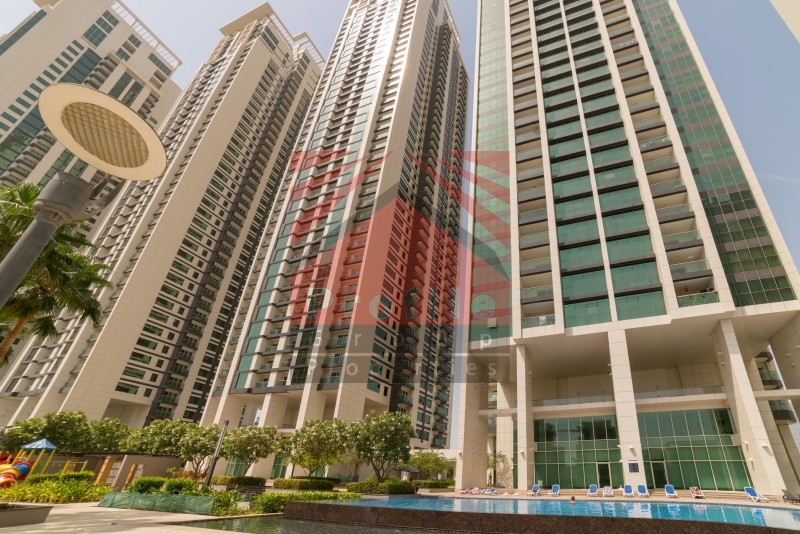 This stunning 3 bedroom apartment is situated on the prestigious Marina Heights Tower. 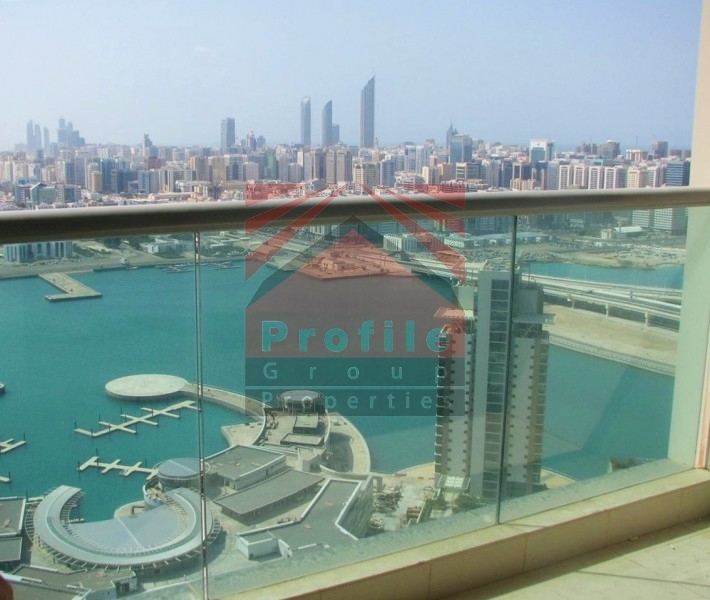 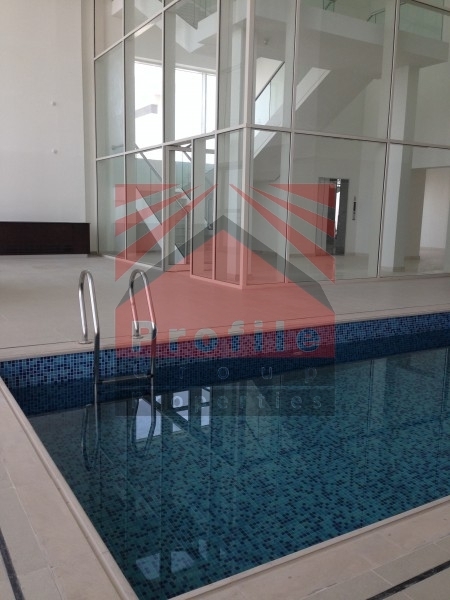 It has a priv..
From all over UAE, experience the country's most desirable properties.